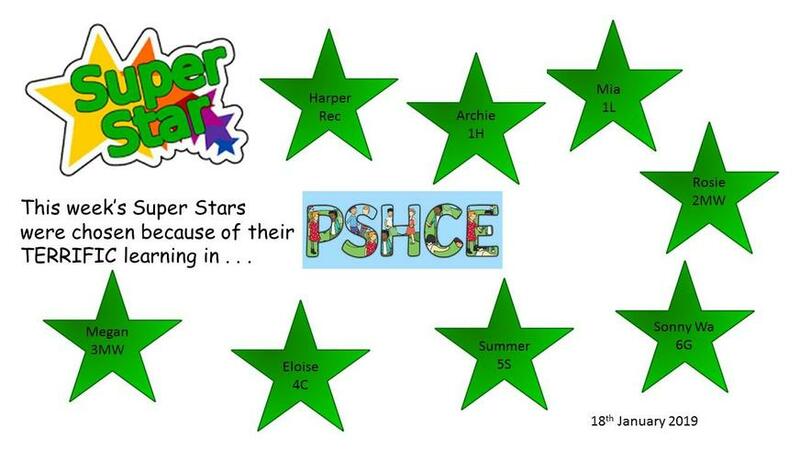 This week's SUPER STARS are . . .